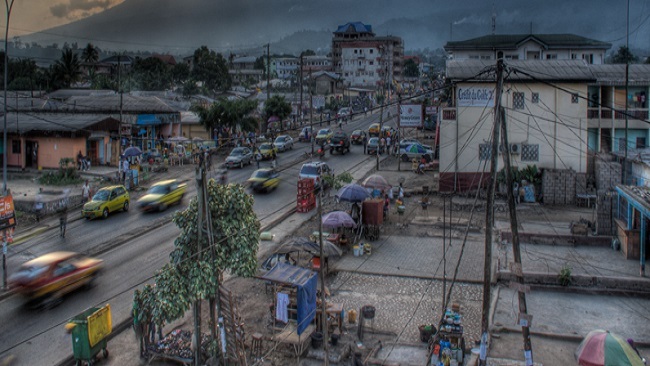 Some 15 University of Buea students have been kidnapped by gunmen armed by the Minister of Territorial Administration. The group of thugs has been armed by the government to discredit Southern Cameroonian fighters who have been protecting the civilian population which is being decimated by government troops. The kidnappers, most of whom are desperate for money and are from poor families, have been hired by the government’s territorial administration minister to do as much as they can to discredit the Southern Cameroons rebellion that aims at bringing total independence to the indigenous people of Southern Cameroons. A source close to the group has hinted that the gunmen are being used by the government to give Southern Cameroonian fighters a very bad name. He added that the U.S. Undersecretary of State for African Affairs’ visit to Cameroon has left the government with a black eye as Americans are urging Mr. Biya to quit office so as to bring back peace to the troubled country. The kidnappers, according to the source, say by committing such acts, the government will be able to prove to Americans and some of its allies that it is dealing with terrorists who are intent on destroying the country. The source however said that some of the kidnappers are prepared to come clean, but are scared of the government, especially Atanga Nji who may retaliate. The Cameroon Concord News Group Chairperson, Soter Tarh Agbaw-Ebai, promises to provide details on the situation, especially as Kingsley Betek is already on the ground to have firsthand information on the atrocities being committed by government agents in the southwest region of Cameroon. Stay tuned for Kingsley Betek’s detailed report as promised by the Group Chairman.